Morris James is pleased to announce that Cindy L. Szabo and Brian M. Ellis have joined the firm effective July 1, 2017 as partners. 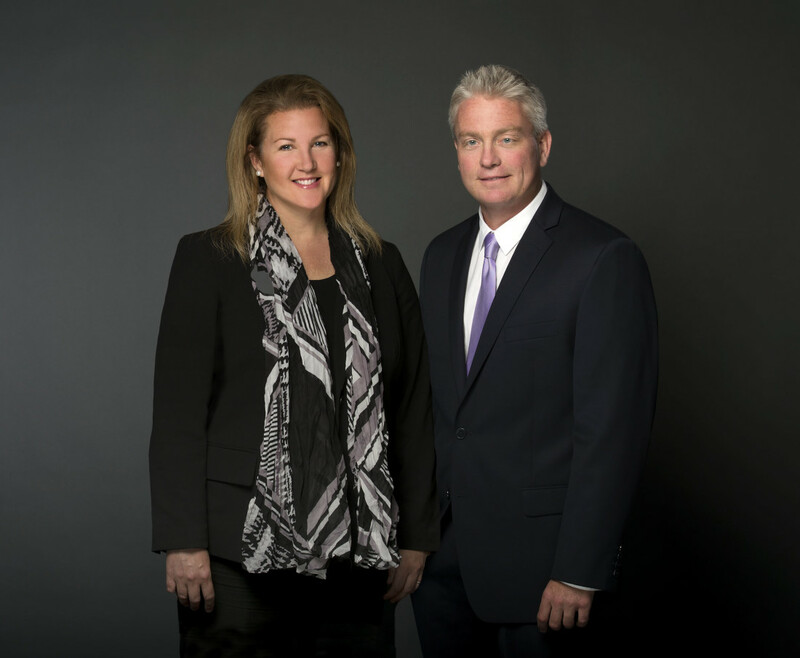 Ms. Szabo and Brian Ellis have served as partners in the firm of Ellis & Szabo, LLP for the past ten years. This combination will expand the areas of expertise available to our Sussex County clients. Ms. Szabo has extensive experience in the areas of estate planning and administration, special needs planning, Medicaid planning and real estate. In 2009, she was named as the Gubernatorial Appointee to the Board of Directors of the Delaware Community Foundation. Ms. Szabo serves as a Special Trustee to the Delaware Technical Community College Educational Foundation Board of Trustees and is a member of its investment committee. She is also a member of the Delaware Tech Owens Campus Development Council and Chair of its gift planning committee. Ms. Szabo is a member of the Board of Directors of Beebe Medical Foundation and is a member and Past President of the Southern Delaware Estate Planning Council. Brian Ellis has nineteen years of experience in providing legal guidance and advice to individuals and businesses in a variety of areas, concentrating on business and corporate, transactional and real estate law. He has represented businesses in all stages of development, from start-up ventures to established businesses, in industries such as the medical and accounting professions, real estate development, construction, retail, and food services. Prior to moving to Sussex County in 2005, he spent seven years practicing corporate and securities law in New York City, primarily focused on mergers and acquisitions, joint ventures, finance, and private and public equity, servicing clients in the pharmaceutical, media, telecommunications, insurance, and fashion industries. “Morris James is pleased to continue its goal of obtaining a powerful presence in Sussex County”, stated David H. Williams, managing partner of Morris James LLP, “we are confident the transition will be a seamless process as we all share a vision of providing sophisticated legal services in Sussex County. Ellis & Szabo’s Rehoboth Beach and Georgetown offices will remain open and operate as Morris James LLP at their present locations at 9 North Front Street in Georgetown and 19470 Coastal Highway at the Shoppes at Camelot in Rehoboth Beach.